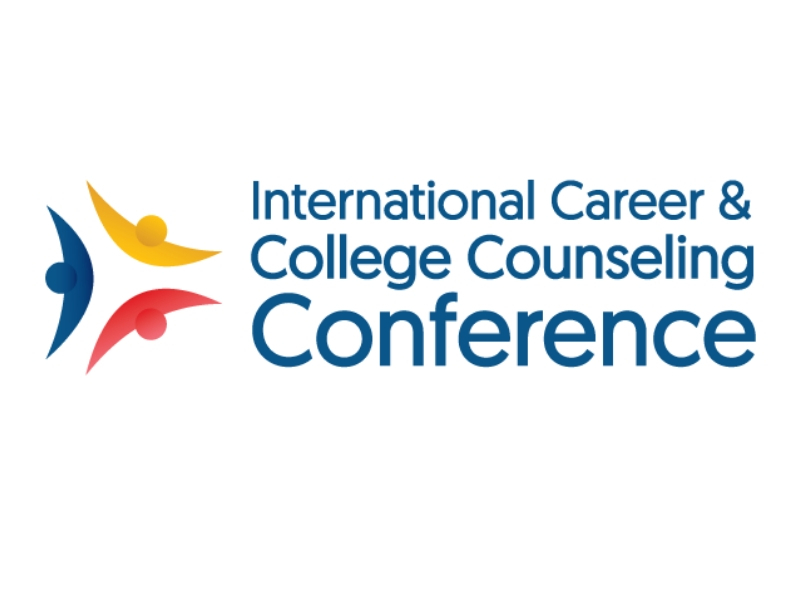 International Career & College Counseling (IC3) Conference announced the fourth edition of their annual conference that will be held in Mumbai on 28-29 August 2019 at the Grand Hyatt Mumbai. This year, the conference is expected to draw participation from 30+ countries and anticipates over 1,000 attendees, comprising of high school delegates, principals, university representatives, education leaders and government representatives. Ashoka University will be the co-host for the two-day conference in Mumbai. The conference will feature insightful keynote addresses, over 40 breakout sessions, planned networking opportunities with universities, pre- and post-conference learning opportunities, while offering a subsidized registration fee for high school representatives. The Early Bird registration ends 09 April 2019, and the last day for submitting session proposals is 10 April 2019. In line with IC3’s objective of making professional development accessible for deserving career and college counselors from under-resourced schools, IC3 also offers the IC3 Scholarship program. Through this program, IC3 Scholars will receive partial or full funding to attend the 2019 Annual IC3 Conference, in the form of a travel grant, conference registration and accommodation provided by host schools. There are up to 100 counselors who could receive an IC3 scholarship for the upcoming 2019 Annual IC3 Conference, and the last date to apply or nominate for a scholarship is 30 April 2019. A scholarship committee will then evaluate the applications and confirm all IC3 Scholars. The Annual IC3 Conference is designed to bring together educators from every segment of higher education for a collaborative dialogue on issues that drive sustainable and inclusive counseling practices focused on student success. With a view that career and college counseling is as important as teaching Mathematics or English in high schools, IC3 aims to empower high schools with professional development opportunities to ensure that students find the best answers to questions like “what to study,” “where to study,” and “how to make it happen.” Through the Annual IC3 Conference, IC3 Regional Forums and the IC3 Institute, the IC3 movement envisions that every high school in South Asia and the surrounding region will run a robust, well-resourced career and college counseling office.